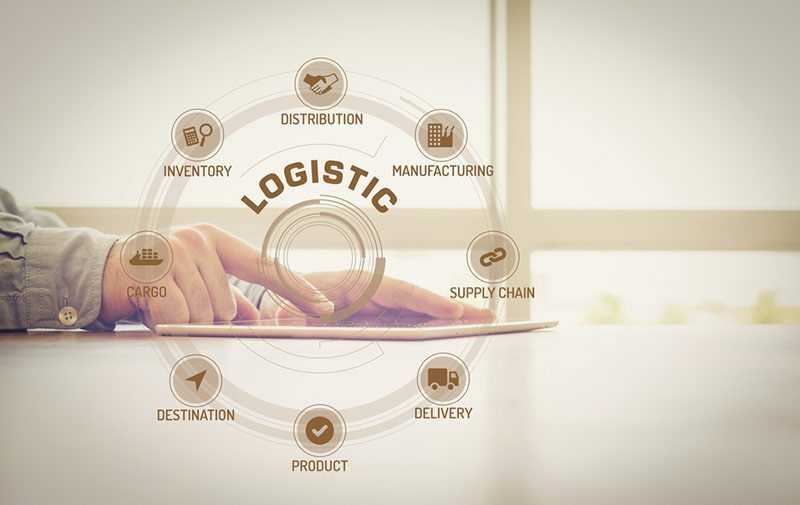 With Technology playing a key role in today’s modern logistics Fracht is committed to a constant process of review, improvement and investment to meet the growing needs of our customers and the multiple transportation modes of our industry. With our focus on both internal system efficiencies and external tools, we can offer bespoke digital products to our staff and customers alike to optimize process flows, manage supply chains, provide real time feedback and improve customer interaction for the benefit of their business. We offer our customers several different products to cover business needs for companies of any size. Whether you are a Fortune 500 company that needs complete Purchase Order Management or a small company that only wants to see where their shipment is, we can help. All our solutions are internet based and therefore provide easy access from your office or when you are on the move. 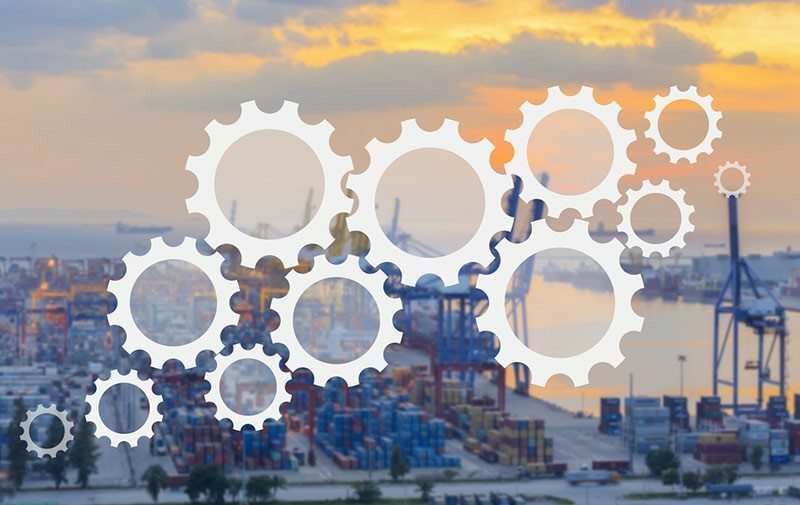 Our Supply Chain/Purchase Order Management solution is sophisticated enough to handle any size supply chain and will help you and your suppliers to work closer together while at the same time automating the document workflow and speeding up your orders. We have EDI connections with several of our vendors. From booking a shipment to our billing and everything in between can be accomplished electronically dramatically reducing the need to send documents around and improving accuracy of the documents at the same time. 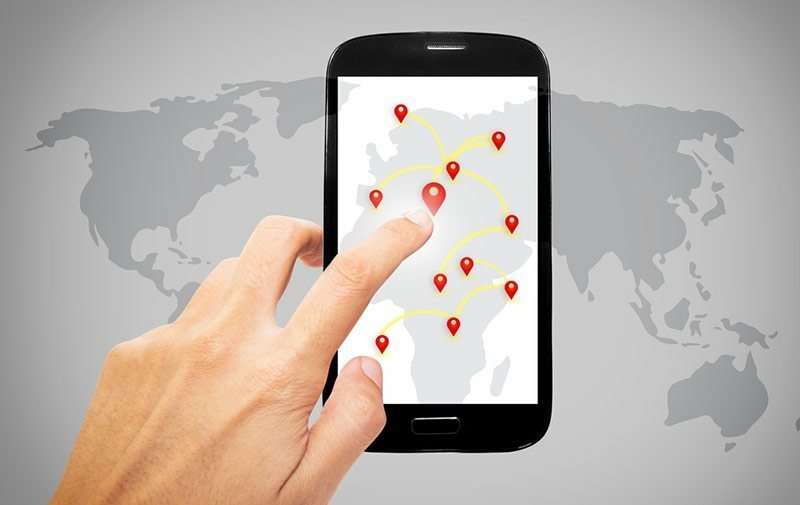 We also have connections to all the major ocean carriers and a wide range of airlines who provide is with their status updates. 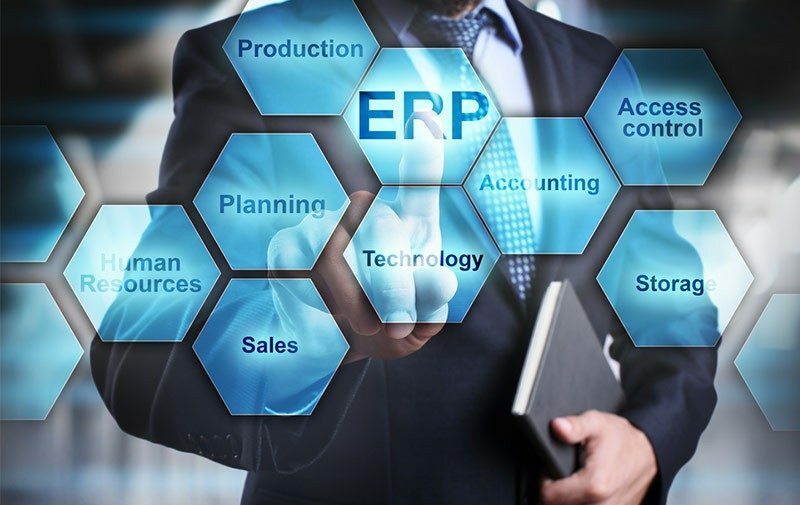 We are happy to pass any or all such messages to your ERP system so you can keep track of milestones in your own system. In order to maintain our C-TAPT and TSA qualifications we have to meet IT security standards such as virus protection, password policies and firewalls. However, we are going well beyond those. 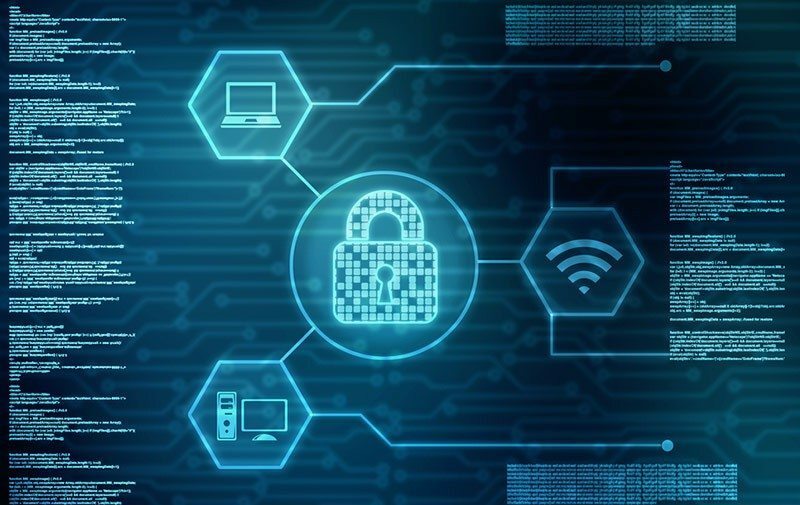 We use AES-256 encryption to protect communications, application level security roles to restrict access to customer data. We put redundancy and a strict backup regime in place to protect all our customers and our data. Fracht uses MVT, a track and trace system to help manage, track and keep you updated on the location and security of your cargo. Using a traffic light system for visibility and easiness, the system avoids delays, loss of cargo, detouring. Records and notifies the receivers of the cargo of any damage, or unspecified movement of your cargo through a variety of devices. In order to provide a feasibility study, Fracht's engineers use laser measuring machines to detect if your cargo can clear certain routes & to find the best suitable and most economic way to deliver your cargo. Your cargo is our biggest concern and highest priority. Our engineers use CAD and stress analyzing software to make sure your cargo is secured while being transported, no matter the distance or time of travel. NEED MORE INFORMATION, PLEASE CONTACT US? With over thousands of happy clients globally, here at Fracht we thrive on providing the best service possible. Your Satisfaction is our number one goal. We are the global leader in providing fast & reliable end-to-end transportation. We work hard to find the fastest route for your shipment. We provide enhanced technologies like; Track & Trace and easy form submissions, allowing you easily to manage your shipments. 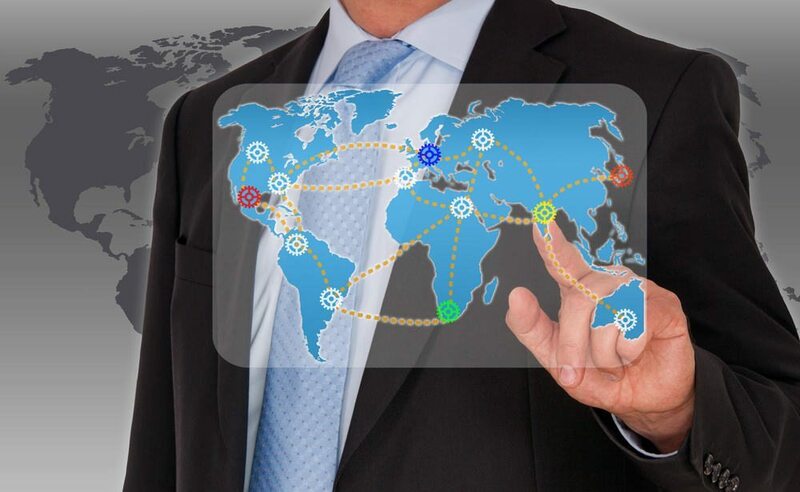 Our end-to-end solutions are tailored to assess and optimize supply chain needs. Increasing efficiencies while decreasing costs. At Fracht we we work hard to minimize the risk in everyday work, our teams pays the utmost attention to safety and the security of every project. Operating since 1954, our industry experts have successfully shipped thousands of products globally over the air, ocean and land. quality terms and general conditions. You benefit from our experience in delivering effective solutions to the complex global supply chains of some of the world's biggest corporations. All of which explains why you'll find the team of outstanding support at TransCargo ready to apply their passion for solutions in support of your business.